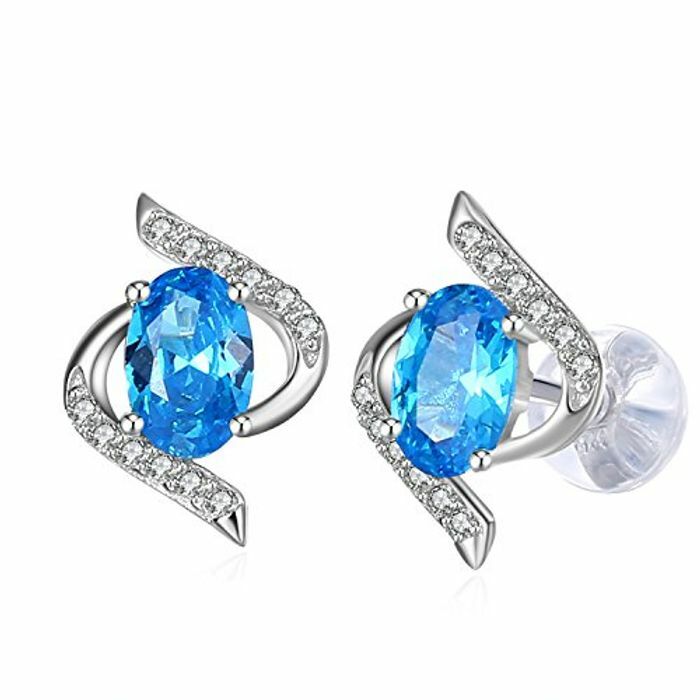 J.Rose Blue High Polished Zircon Stud Earrings - £4.87 from Amazon! Not sure on the RRP for these, however, they have been at the high price, but at £4.87, a bargain! Pretty earrings, great price too! These are beautiful earrings, I purchased some a while back, lovely colour blue.